SEARCHING FOR FELLOWSHIPS? There are also fellowships available in Egypt. 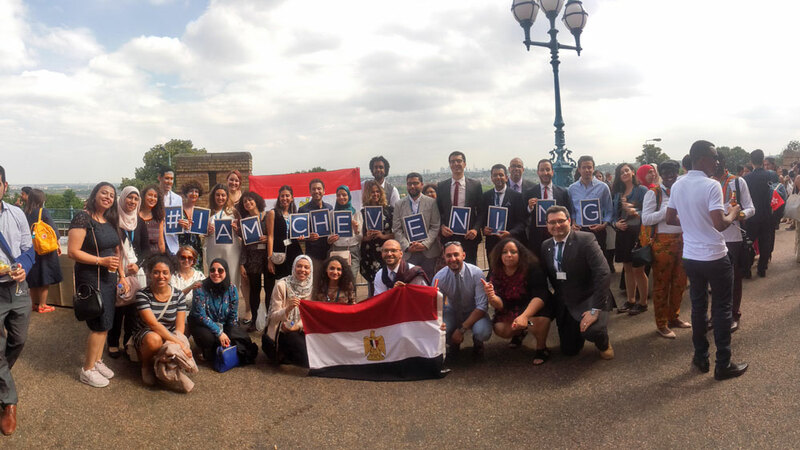 Find out more about Chevening Fellowships in Egypt. His Excellency Dr Bahaa Eldin is the founder and senior adviser of Thebes Consultancy.